On April 10th, movie, "The Treacherous' revealed 12 still images to convey the overall cinematography at a glance. The images portraying the tight suspense between the worst The Treacherous, Im Soong-jae and King Yeonsan as well as the 10,000 splendid and alluring beauties devoted to the King raises the level of curiosity about the movie. The cold stare by Im Soon-jae (Ju Ji-hoon) reveals his greed and desire to be the being over the king. And King Yeonsan (Kim Kang-woo)'s naïve smiles indulged into the pleasure with the beauties in contrast implies the upcoming tragic events. 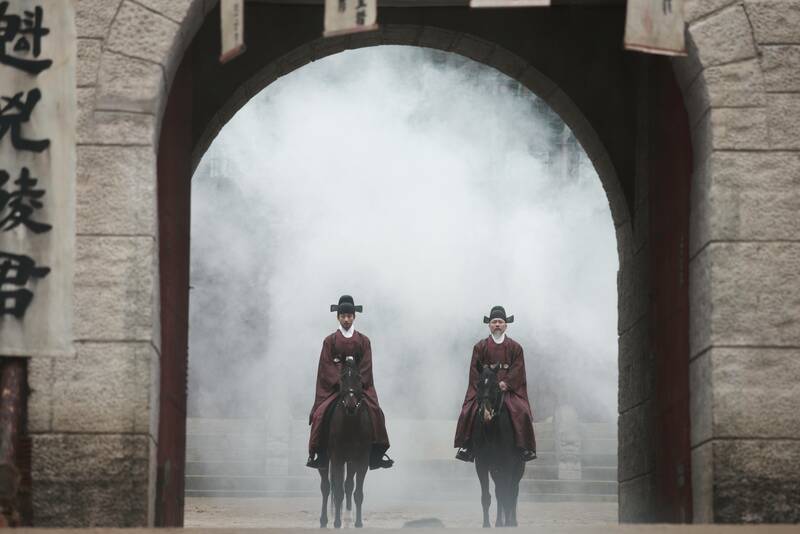 The images of the unprecedented fame fatale Jang Nok-soo (Cha Ji-yeon)'s charismatic and cold presence and Im Sa-hong (Chun Ho-jin), who hides behind Im Soon-jae to maintain his power, predict the fierce and brutal battles between the The Treacherouss. 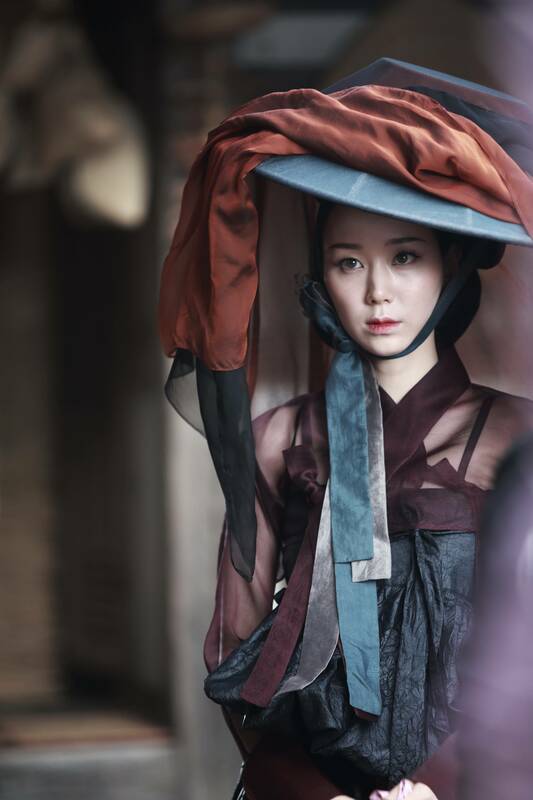 The solo still image of Dan-hee (Lim Ji-yeon)'s beautiful presence is eye-catching while Joseon's top Kisaeng, Seol Joong-mae (Lee Yoo-young)'s alluring stare gets you wanting to know more about the character. "The Treacherous" is a movie depicting the fierce and brutal fight, who controlled the 11 years of King Yeonsan.